Local Online Presence Made Easy. The most comprehensive solution available. 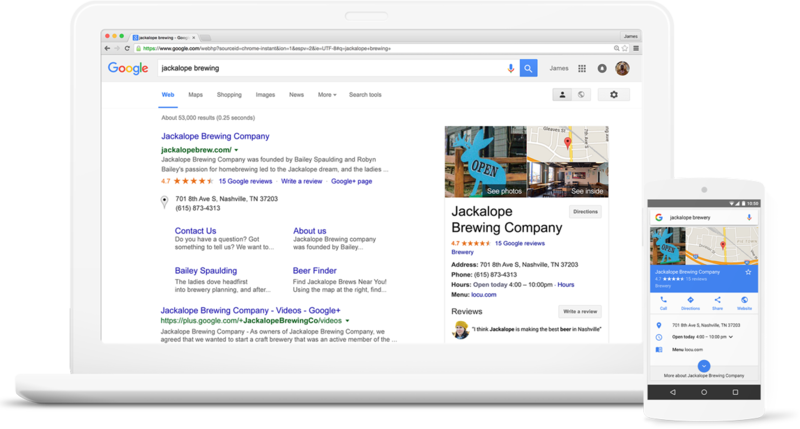 Rank better in local searches and appear in more places across the web. EZlocal helps ensure that your business listings are correct, consistent, and visible across the web. 1. We distribute your business listing to 300+ directories. Your enhanced business information is distributed to the most relevant and trusted directories on the web. These valuable "citations" help you rank better in local search results! 2. 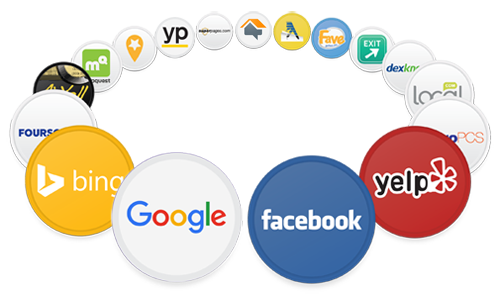 Listing optimization: Google, Yelp, YP & Bing. EZlocal's team of dedicated account managers will help you verify your business with the top 4 search sites and provide monthly listings maintenance. Plus, weekly Google Posts! The consistency of how your business’s NAP (Name, Address, Phone, and website) appears across the web is critical to your ranking! Factual, Acxiom, Infogroup and Neustar (Localeze) — in order to offer a complete listing syndication solution. These four providers power the web, supplying business information to over 300 other sites like Google, Bing, Yahoo!, Apple Maps and many others. If listing data is incorrect or inconsistent between these data sources, your business might not rank in search results. Correcting your listing with each of these providers individually is time-consuming and expensive. With EZlocal, all it takes is a small monthly fee. 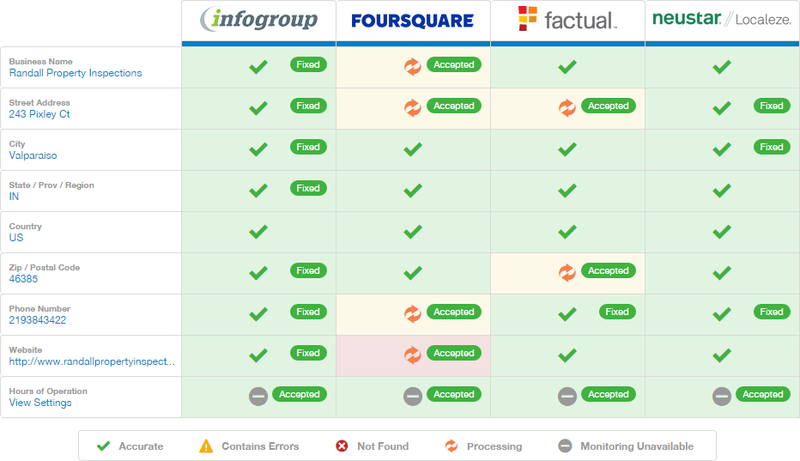 Track progress as we update and fix your business data at the source! Establish a correct, consistent listing with EZlocal. Then, we syndicate your listing data to all four major aggregators. Monitor real-time updates in your EZlocal dashboard.